Kazakh Energy Minister Kanat Bozumbayev signaled that the export of oil presaged broader energy cooperation. “The implementation of this agreement will enable the delivery of crude oil to Uzbekistan for processing at oil refining plants and [ensure] the … uninterrupted supply of gas to southern Kazakhstan from Uzbekistan in the fall-autumn period,” Bozumbayev said. Bozumbayev has previously been quoted as saying that Kazakhstan could eventually ramp up oil supplies to Uzbekistan to 5 million tons. These amounts are a considerable increase on the 260,000 tons that Kazakhstan supplied to Uzbekistan in 2018. That will, however, require considerable investment into expanding pipeline capacity. Oil currently travels from Kazakhstan through the Keniyak-Kumkol pipeline, which runs from the northwest of the country to the south, not far from the city of Shymkent. It is then loaded onto railcars for the rest of the way. The agreement ratified by Tokayev envisions Uzbekistan completing the construction of oil-transportation and oil-refining infrastructure in a timely manner so as to cope with the planned volume of oil imports from Kazakhstan. Bozumbayev said in February that building an oil pipeline capable of carrying 5 million tons to the Uzbek border would entail investments of around $133.5 million. That would in turn push up the cost of oil sold to Uzbekistan, he said. While Kazakhstan has dithered for decades over the construction of a new oil refinery, Uzbekistan has shown more initiative. 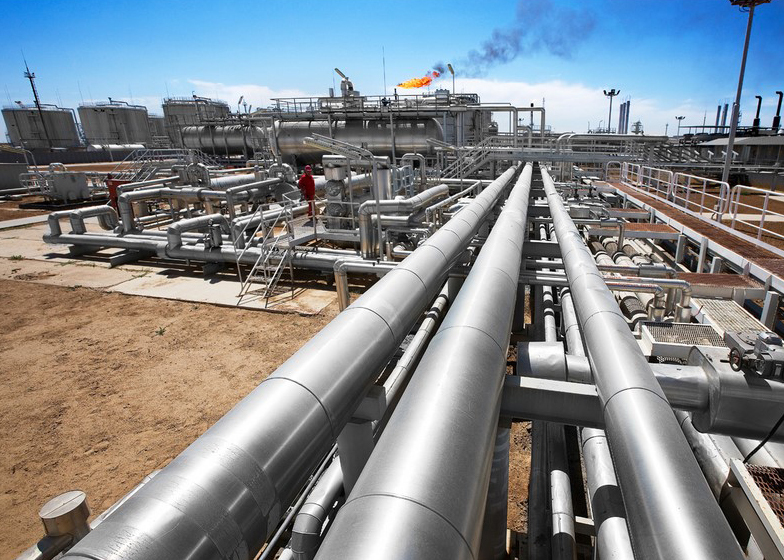 In August, it was reported that a new refinery able to process 5 million tons of crude oil is to be built in the Jizzakh region. The project is a joint undertaking between state-owned Uzbekneftegaz and a subsidiary of Gazprom called Gas Project Development Central Asia.